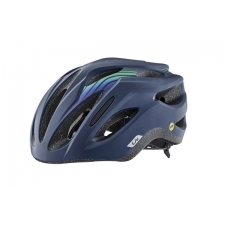 Developed using Computational Fluid Dynamics and the input of Team Liv-Plantur riders on the road, the Attaca aero road helmet has scored race wins against some of the fastest pro sprinters in the world. 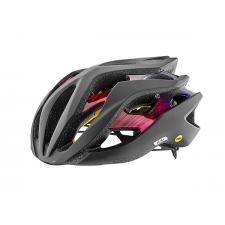 For competitive riders seeking an aerodynamic edge-without compromising fit, ventilation and weight-Attacca helps you reach the top step of the podium. 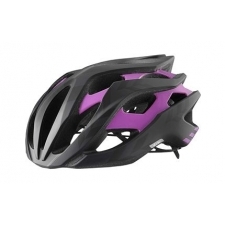 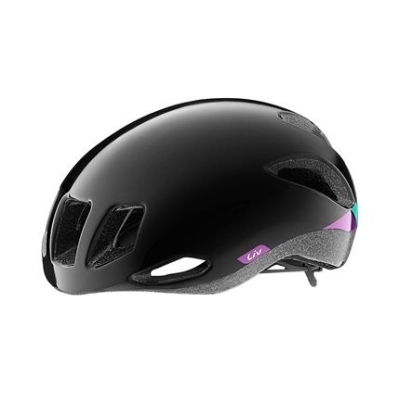 Buy your Liv Attacca Women's Road Helmet from LivSpares.com.